on Audiomart. Looks pretty good for $475. Has phono too. 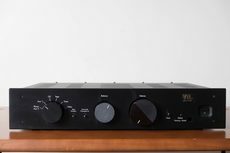 A great preamp design from a company with a long history of manufacturing high end components. 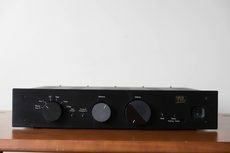 This particular preamp has the factory cardas wiring option that was available at that time. 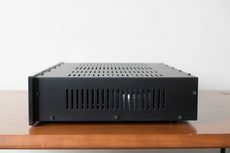 This unit is in very clean shape and is completely functional. 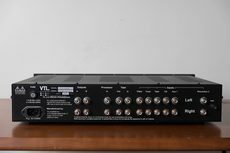 The Line section uses two 12AU7 tubes The on board MM tube phono stage uses two 12AX7 tubes and there is one 12AT7 driver tube. 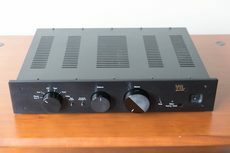 The unit responds nicely to NOS tubes and can certainly deliver that tube magic. The unit will come with a set of JJ tubes and be ready to go. I will pack the unit extremely well. Shipping and PayPal fees are extra. For local pickup only in Weymouth, MA. 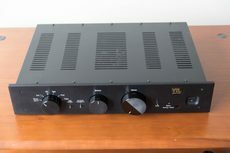 VTL TL 2.5 vacuum tube preamplifier in excellent condition. Comes with power cord, remote and manual. 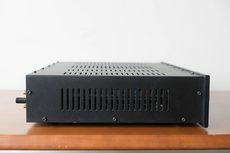 This unit does not have a phono stage.